I took the time to hang the lights for you today and now I will be off to the hockey rink. Thank you for that heart-felt apology. I don't often get an apology from you, and I truly appreciate it. I, too, felt bad about the argument and wanted to apologize. I realize that I can sometimes be a little pushy. I will try to respect your feelings from now on. 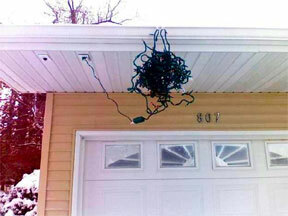 Thank you for taking the time to hang the Christmas lights for me. It really means a lot. 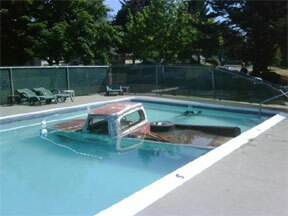 In the spirit of giving, I washed your truck for you and now I am off to the mall. I love you too!